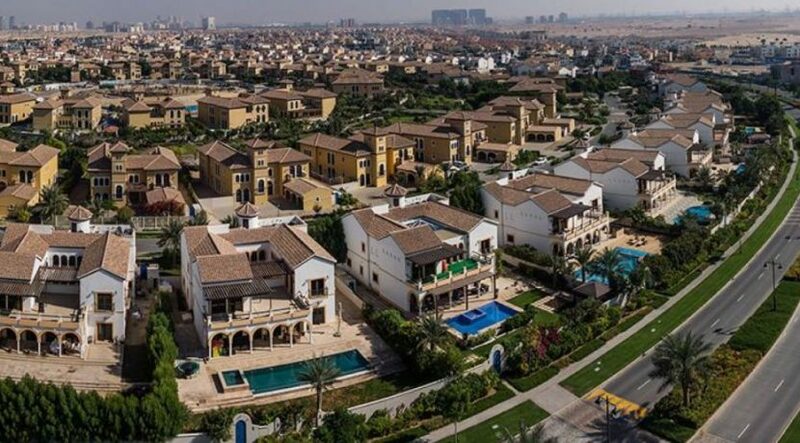 Al Furjan comes second, after prices fell 14.9 percent to AED40 per square foot, while Jumeirah Village Circle fell 6.8 percent to AED41 per square foot. Prices for villas have also fallen substantially in the freehold market. Jumeirah Village Circle rates as the best value, with prices falling 9.1 percent over the past 12 months to AED677 per square foot. Dubai Land, a large area off Sheikh Mohammad Bin Zayed Road that includes Mira, Remraam and Mudon, comes second, after prices fell 17.8 percent to AED722 per square foot. 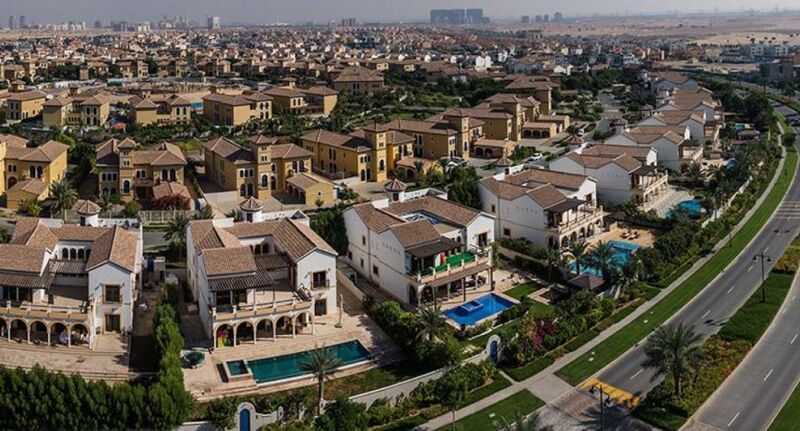 The Villa follows up in third place, after prices fell 9.7 percent to AED 782 per square foot. There have been a total of 1,362 secondary villa/townhouse transactions so far this year, a figure comparable to the same period in 2017. Consistent with the trend which began last year, sale prices are still relatively affordable within the secondary villa/townhouse segment, with 51 percent of transactions below AED2,000,000. According to Lynnette Abad, director of data and research at Propertyfinder Group, consumers remain on the fence as to whether to buy now or wait, as the large down payment needed to purchase a property continues to be a hurdle for most end-users.